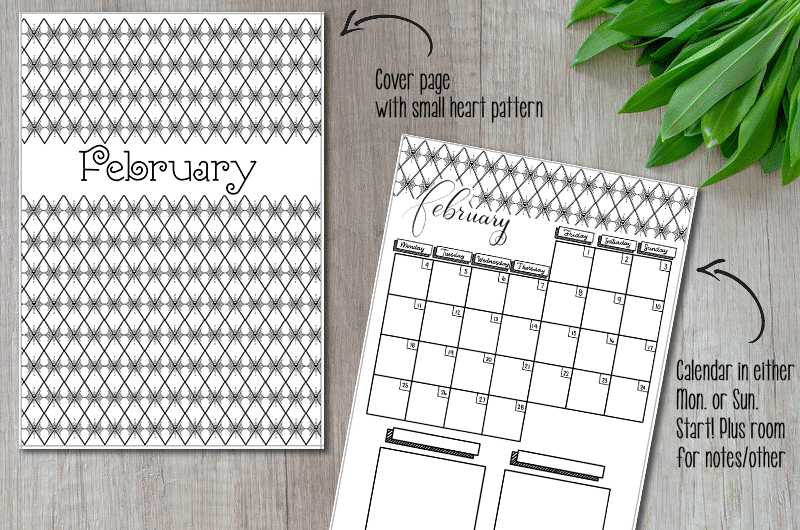 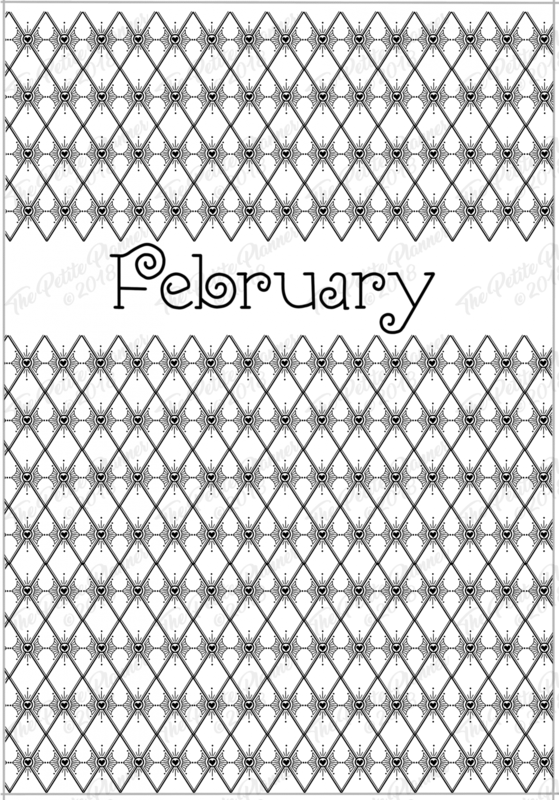 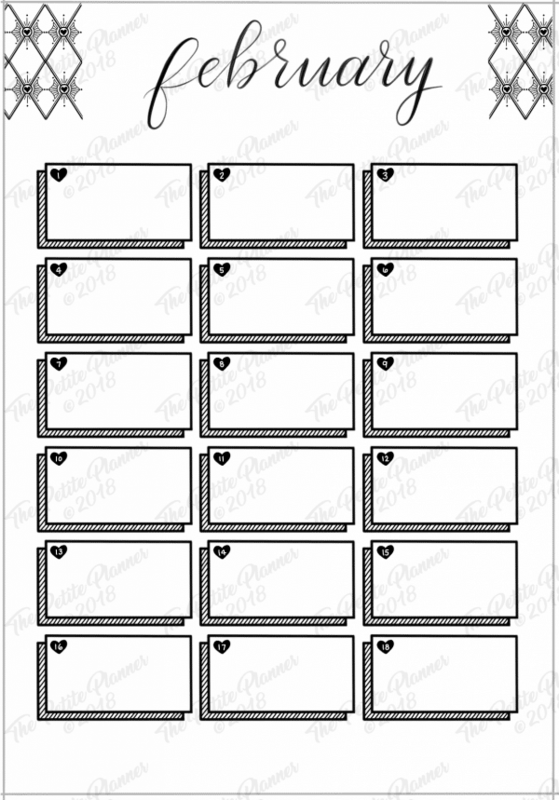 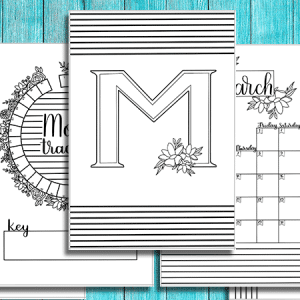 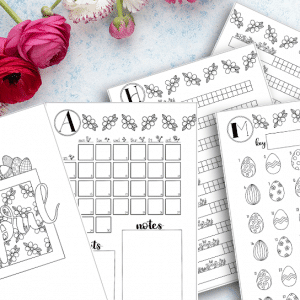 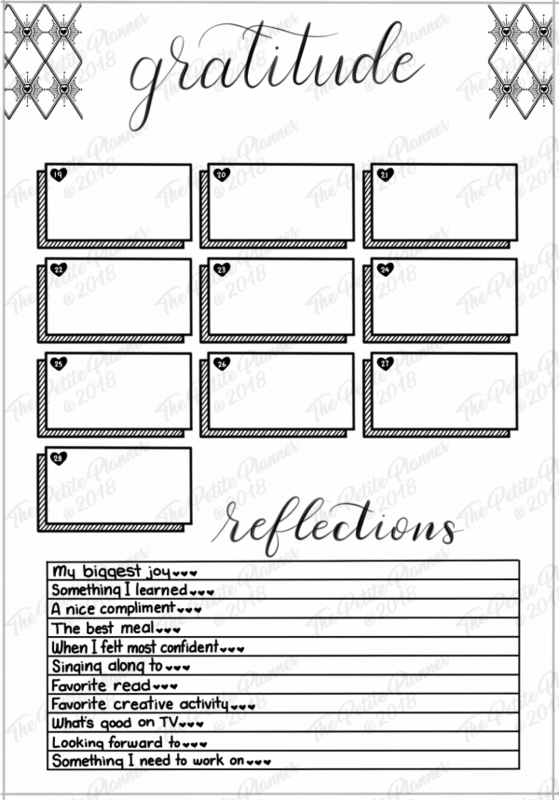 Set up your February 2019 bullet journal monthly pages in just 10-15 minutes with this printable pack. 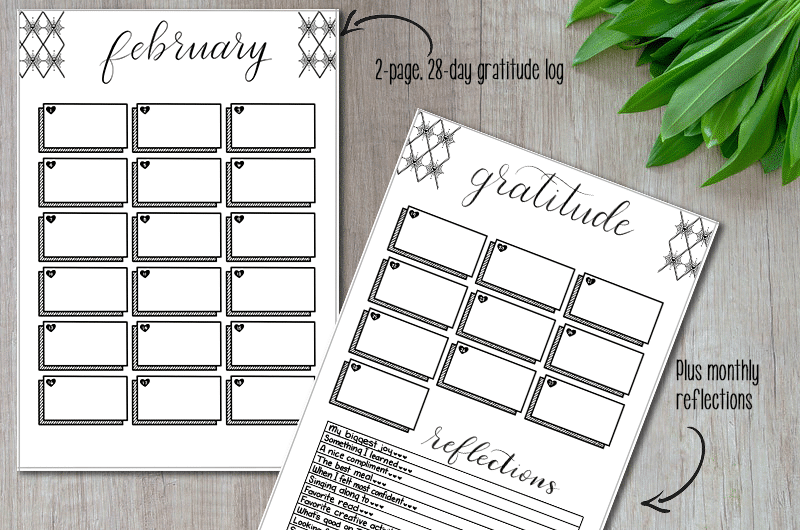 It includes a cover page, a calendar in your choice of Monday or Sunday start, habit tracker, gratitude log and reflections, goal tracker, mood page, and thought space page. 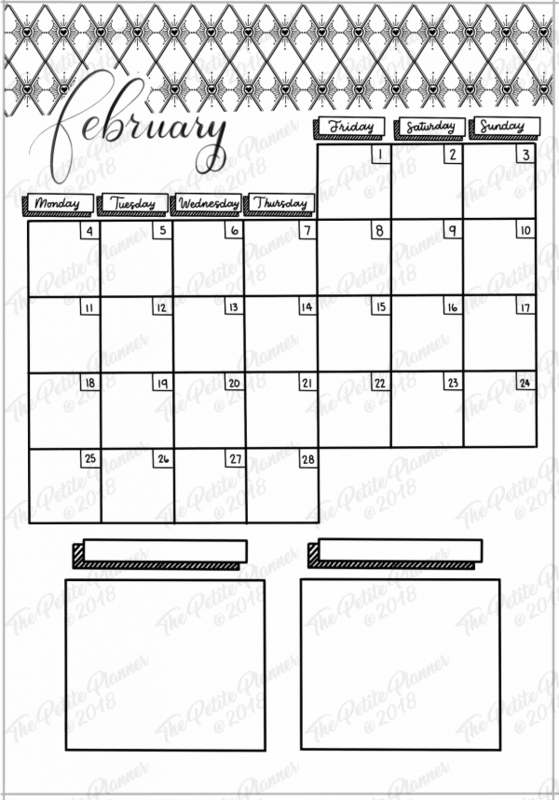 February is right around the corner! 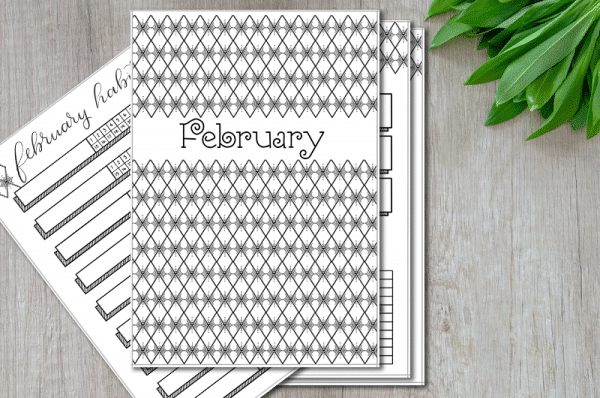 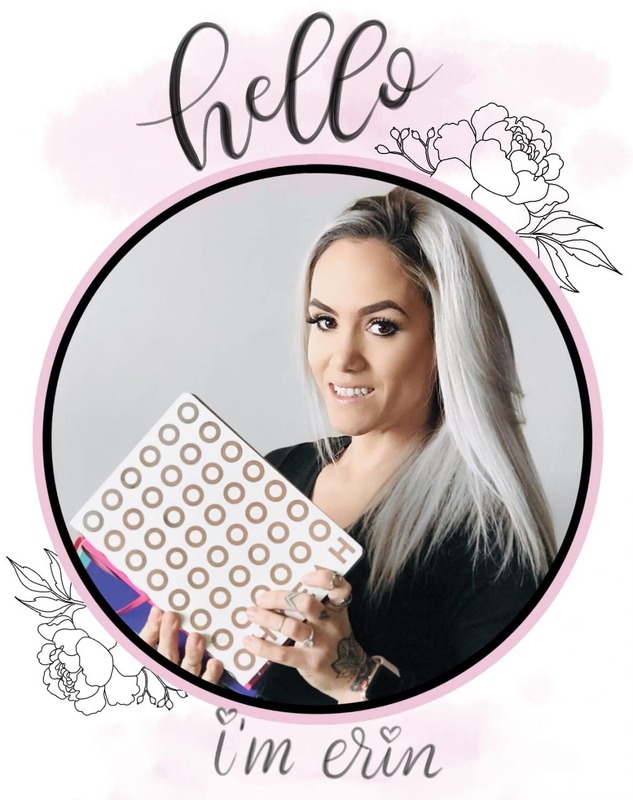 Get ready with this printable February 2019 bullet journal setup. 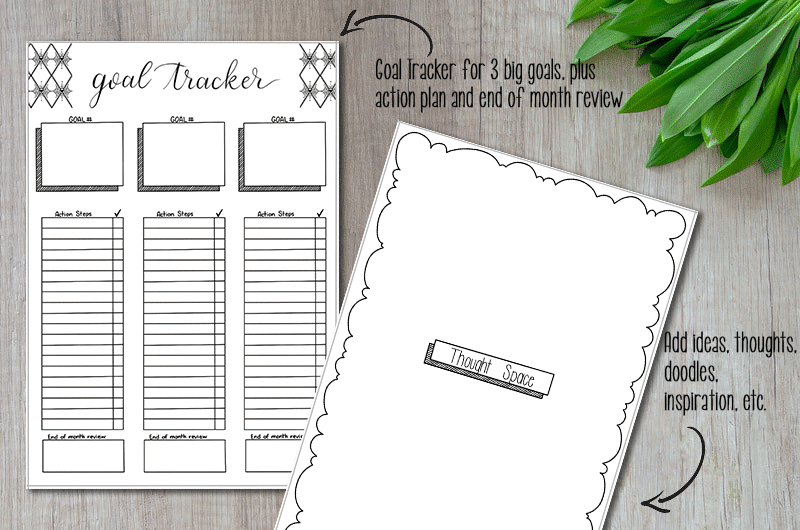 This is 100% hand drawn by me and includes a cover page, a calendar spread with space for notes or whatever else you might need, a habit tracker page with 9 individual trackers, a goal setting/tracking page with room to write in your action plan and progress, plus a mood tracker, gratitude and reflection log, and bonus Thought Space (Brainstorm) Page. 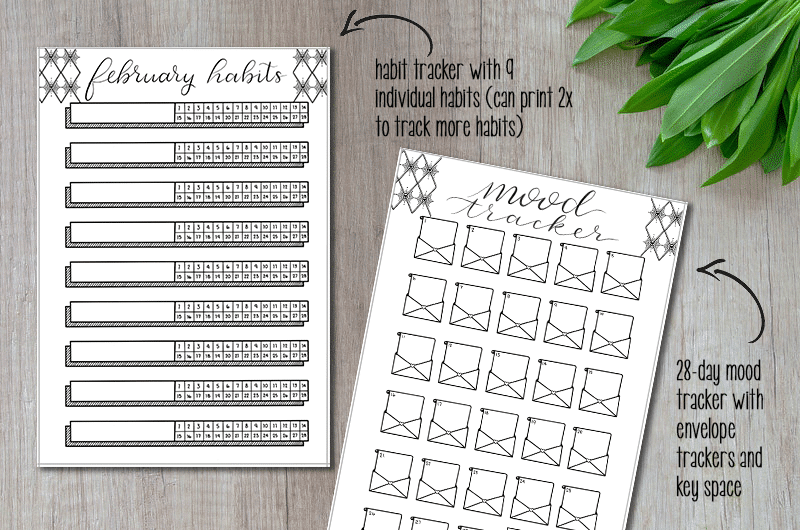 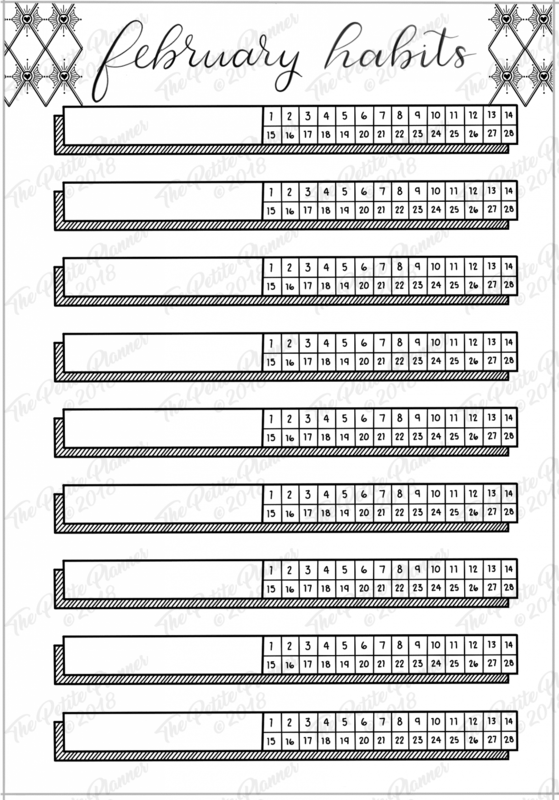 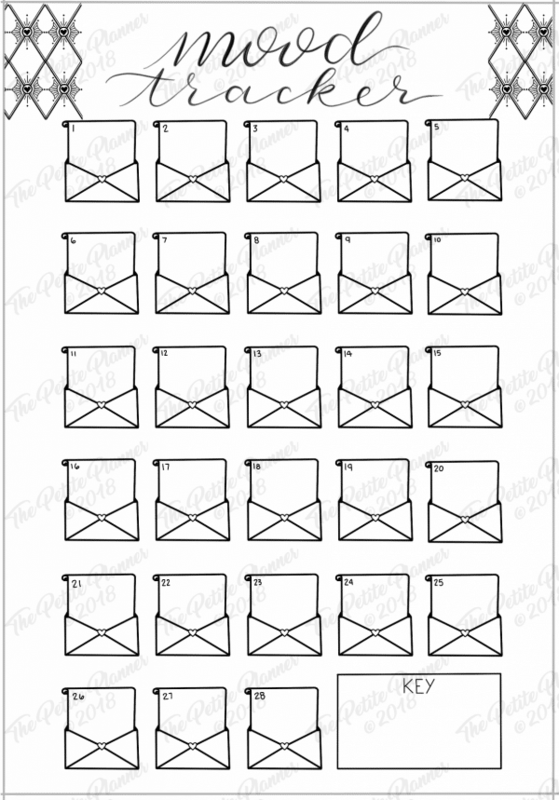 You can download the printable pack with either a Monday or Sunday Start. 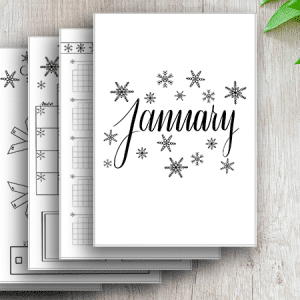 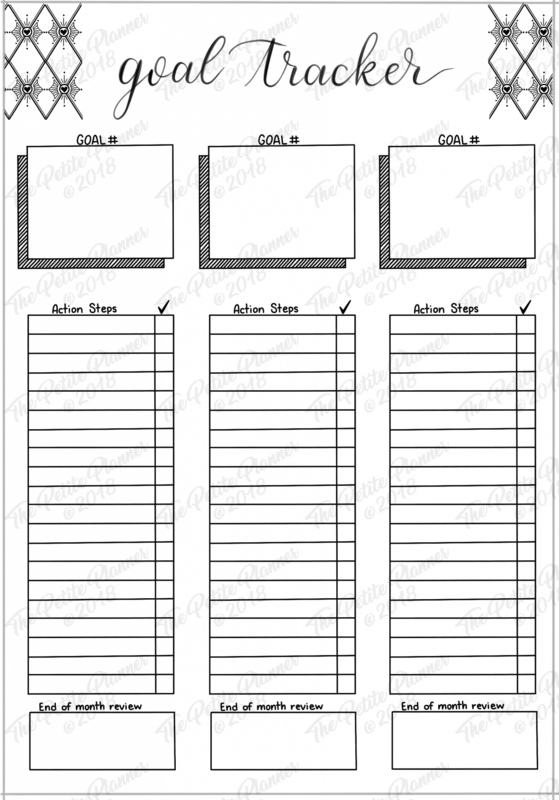 When you purchase your download you will be directed to Dropbox, where you can select to download either the dot grid or blank version of the monthly pages. 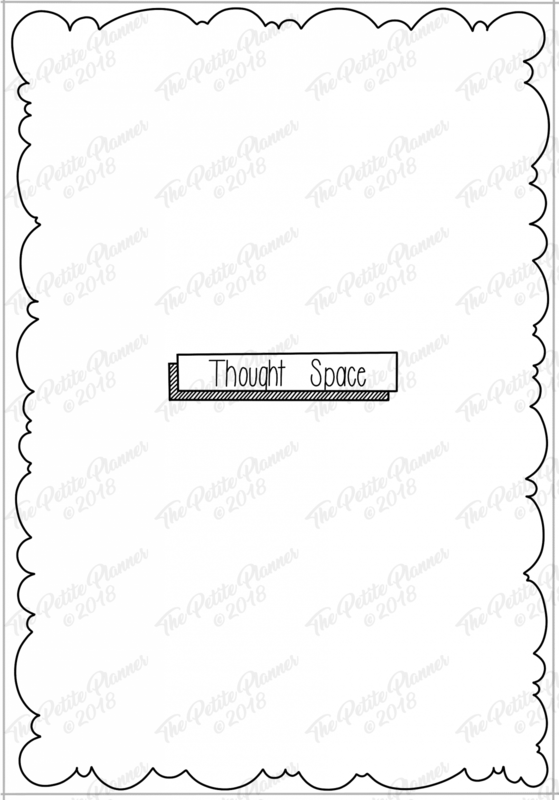 (1) Thought Space page for brainstorming, ideas, intentions, etc.